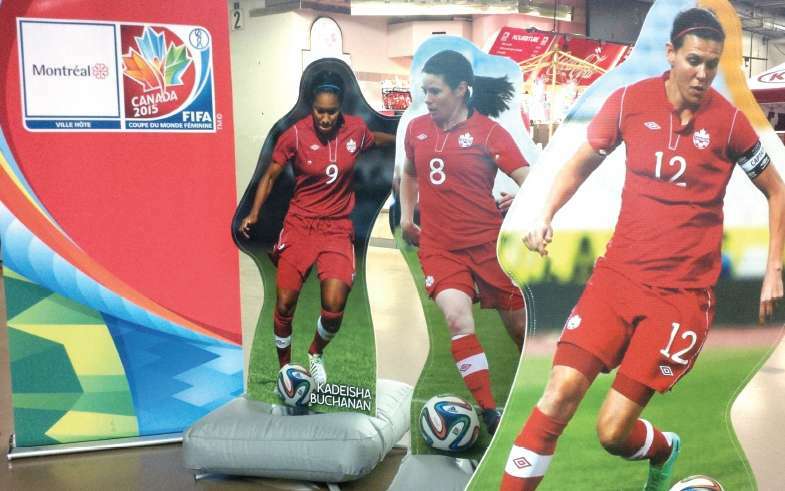 She was named the best young player at the 2015 Women’s World Cup. 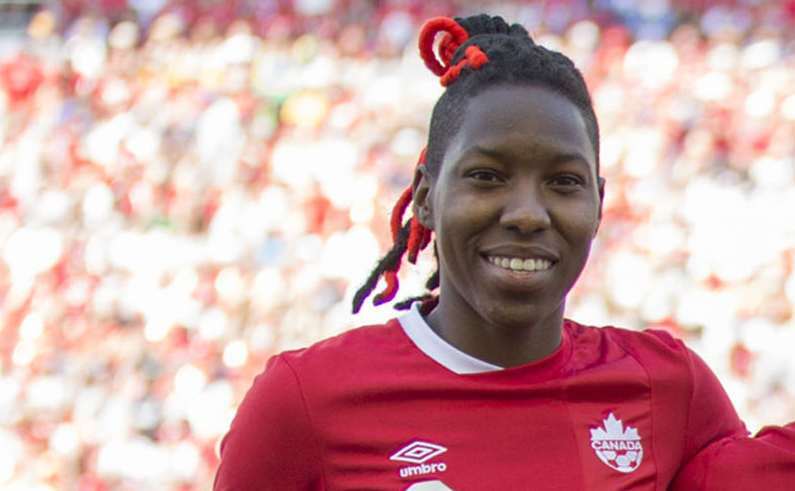 Now, Canadian defender Kadeisha Buchanan can add the MAC Hermann Trophy to her case. 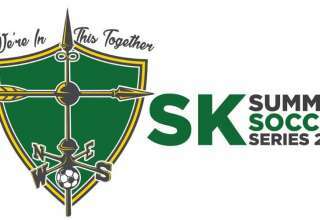 Shome turned down offers from a couple of NCAA programs; instead he chose to play at the University of Alberta, where he could be closely monitored by the FC Edmonton brass. 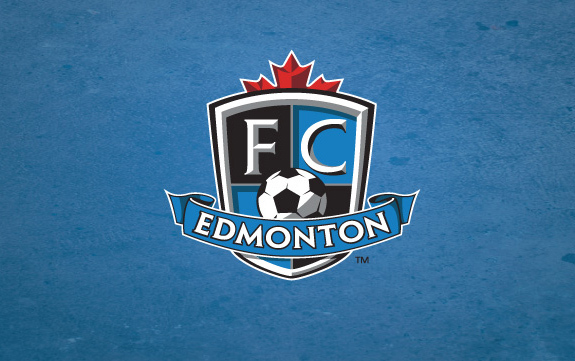 Ongaro is now on trial with FC Edmonton, and was at the Commonwealth Fieldhouse Tuesday as the Eddies began their preparations for the 2014 NASL season. 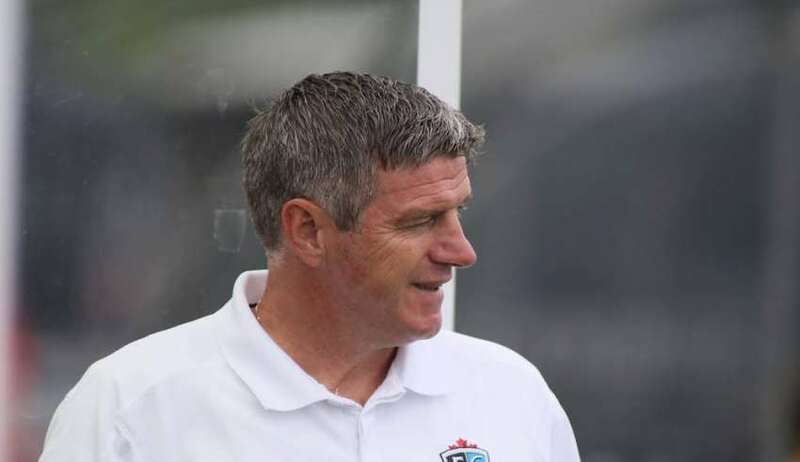 FCE assistant coach Jeff Paulus said the search for a league for the team’s elite youth players is ongoing, and a return to the Alberta Major Soccer League hasn’t been ruled out. What is out of the question, though, is FCE’s Reserves joining any American-based league, including the PDL. The costs are simply too prohibitive. 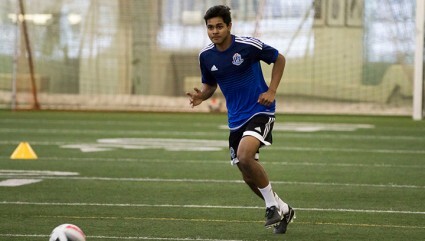 “They are my pick, they’ll always be my pick,” said FC Edmonton’s newest addition Thursday. Canadian women's national-team coach John Herdman has revealed the 18-player roster for June 19's friendly against Germany in Paderborn. 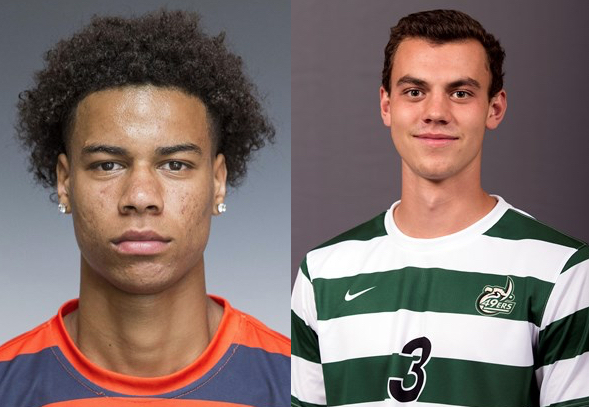 McMaster University’s Andrew Pastoric, York’s Adrian Pena, UOIT’s Aldo Maiorano, Trinity Western’s Adrian Kekec, Concordia’s Peter Bow, University of the Fraser Valley’s Sasa Plavsic and Cape Breton’s Shayne Hollis will all be heading to Bradenton, Fla. to try and earn contracts in the third division of U.S. soccer.